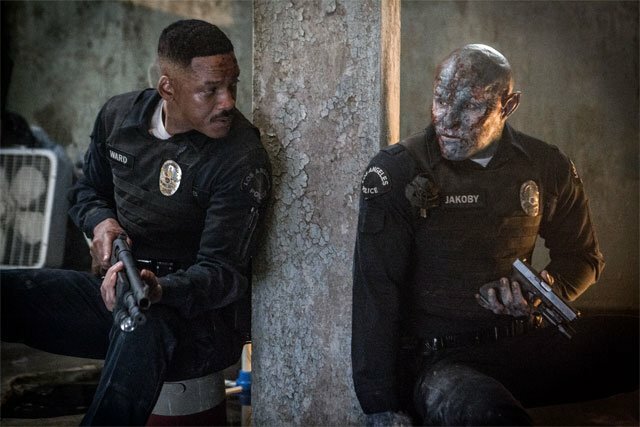 To coincide with the San Diego Comic-Con, Netflix has debuted a new trailer for Bright, starring Will Smith and Joel Edgerton. Check out the Bright trailer below, along with new photos in the gallery! 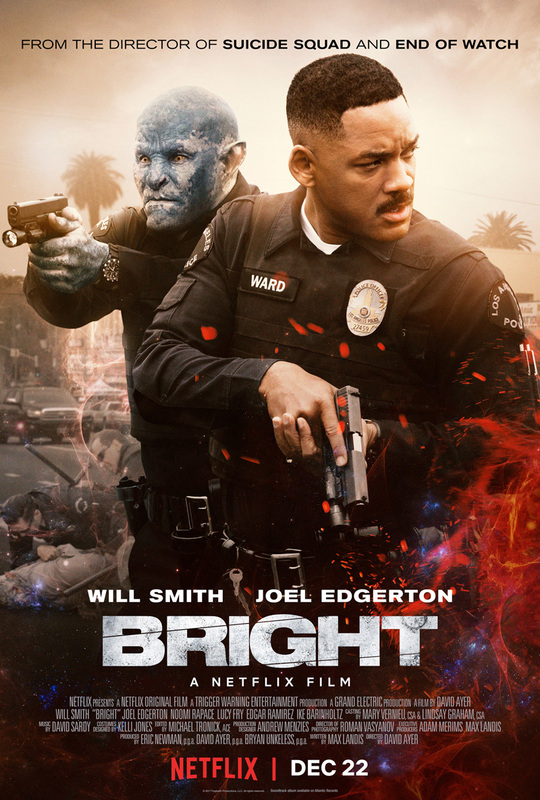 Bright is Suicide Squad director David Ayer’s next project and will be coming to Netflix on December 22. The film reteams Ayer with Suicide Squad star Will Smith and is also headlined by Joel Edgerton (The Gift, Exodus: Gods and Kings) and Noomi Rapace (The Girl with the Dragon Tattoo, Prometheus).